Are you brave enough to take the challenge and show how your ideas might change the world and save thousands of people? Don’t miss this opportunity! Experience 3 days full of challenges, with the addition of cultural tour in Yogyakarta, one of the top cultural cities in Indonesia. 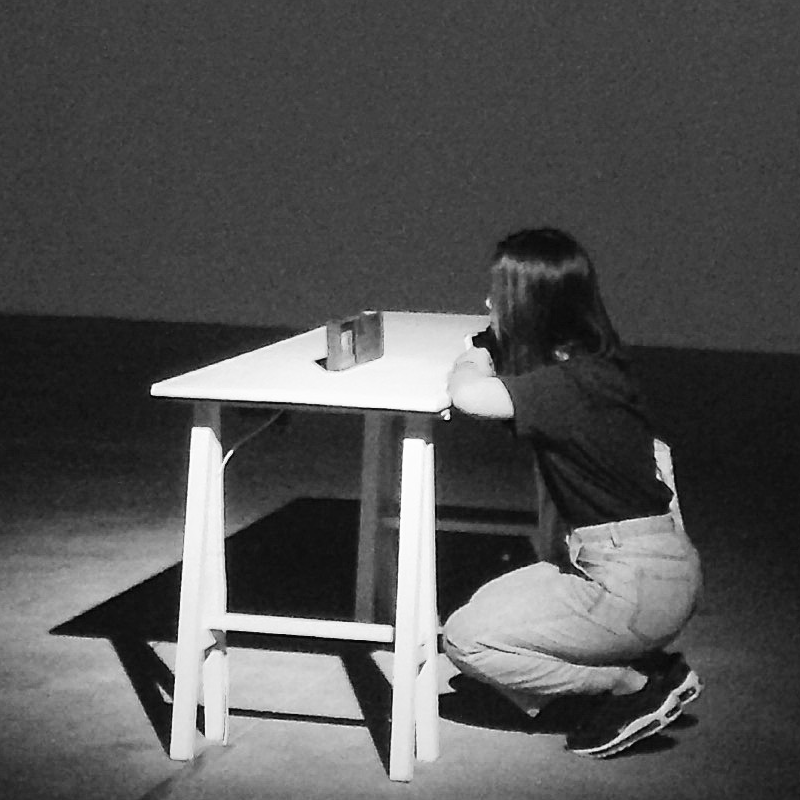 Each team consists of three participants, with at least one student majoring in industrial engineering, product design, or equivalent majors (e.g. systems engineering, industrial design, engineering management). All members must be from the same university. Participants must be actively enrolled as an undergraduate (S1) or Diploma students until September 22nd, 2019. Each team can only submit one product concept. Each team is prohibited to show any kind of university identities in abstract, mini-proposal and full proposal. One participant can only participate in one team. Products must be original and have never been commercialized. Violation to this rule leads to immediate disqualification. 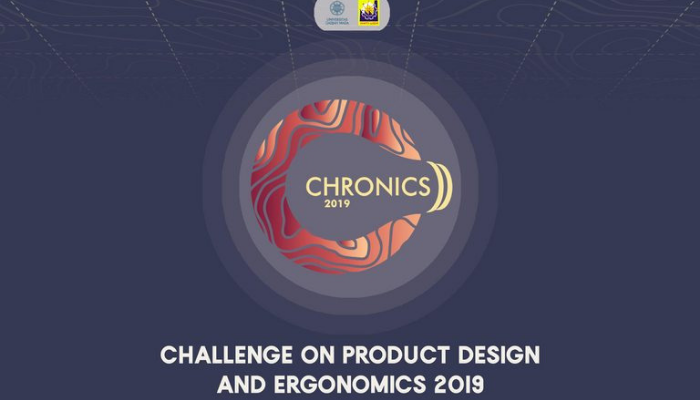 The copyright of your product design is transferred to CHRONICS 2019, hence you are not allowed to use it for another competition. Registered teams are required to enclose a Statement of Design Authenticity with stamp duty (for Indonesia) or other equivalent validation stamps (for international). There is no restriction for participants, finalists, or even the winner of CHRONICS 2018 to join the competition again.